As weather conditions remain unchanged, it the surface bass fishing that has stood out at Dana Wharf Sportfishing & Whale Watching. 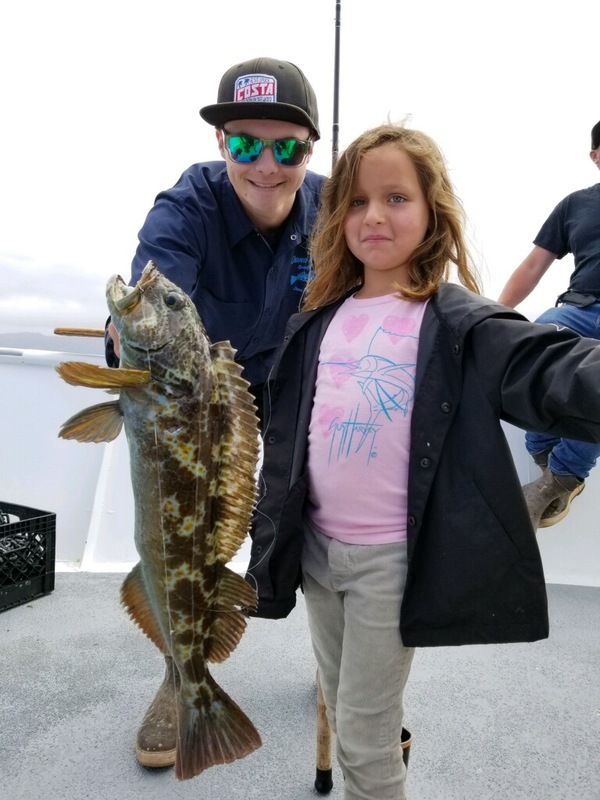 In his weekly report, Captain Brian Woolley said that the half-day trips have been fishing the kelp lines and getting decent surface action before the winds would show up. However, a string of good conditions and water temperatures made for healthy hauls of calico bass over the course of the week. The three-quarter day trips have seen similar bass conditions and split time with rockfish. Woolley said they’ve received a good load of anchovy that will help out deep and with bass fishing among the kelp.